Betty learned to carve under the guidance of Simon Charlie. Betty’s connection to the Charlie family comes through her grandmother. Her father is Abraham Joe, and Abraham Joe’s mother is Anna Charlie. Anna is the sister of the late Pat Charlie, and Pat Charlie was Simon Charlie’s father. This makes the late Simon Charlie, Betty’s Uncle. The family ties are very close, as Simon Charlie and Abraham Joe were raised together as children. 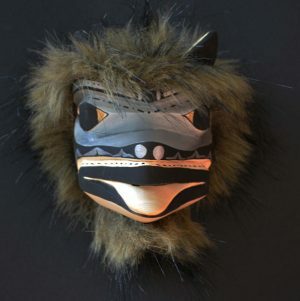 Betty has been carving for over 20 years and has created many amazing masks and sculptures. 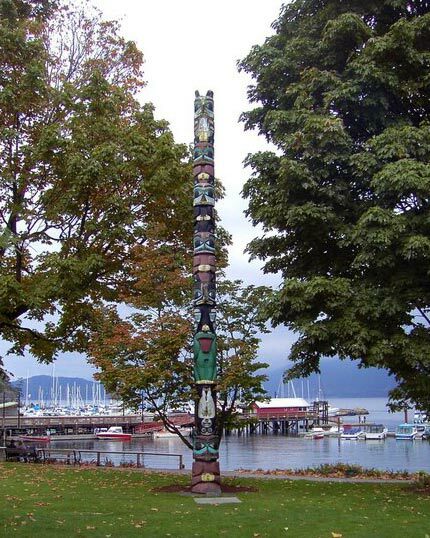 She uses alder, red cedar, yellow cedar and pine for all of her carvings. Her carvings are known and collected world wide—easily recognizable for their unique curves and style—the female touch.